July 28, 2015 by Fr. 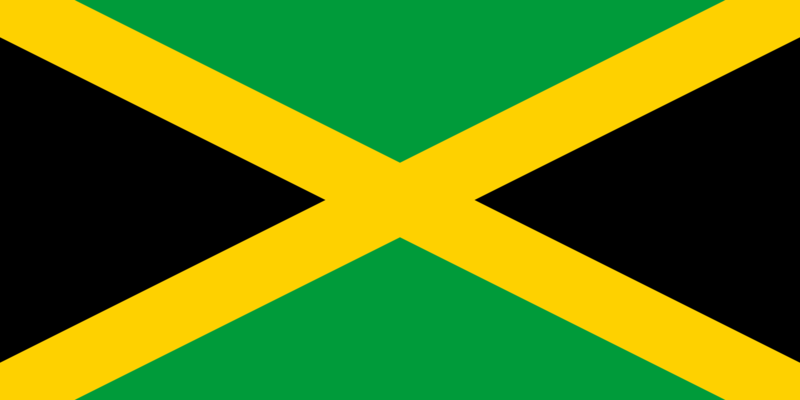 C.
Please join us at St. Alban’s on August 1 between 4:00 and 8:00 pm for a dinner sponsored by the Jamaican Association of Richmond. 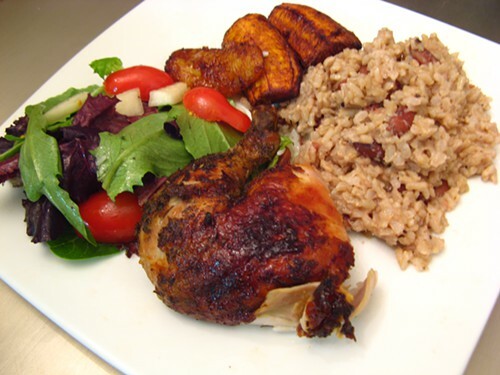 Enjoy great Jamaican dishes such as jerk chicken and pork, curry chicken and curry goat and patties. There will be special desserts. There is no charge, but donations for this wonderful meal are most welcome!